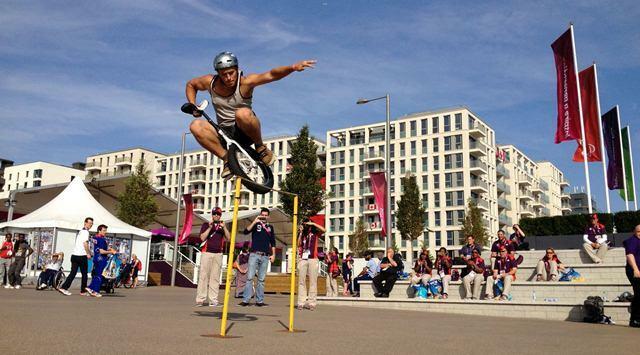 Best described as BMX or Trials biking but on one wheel, these unique Unicycle tricks are performed using obstacles ubiquitously found in urban environment. 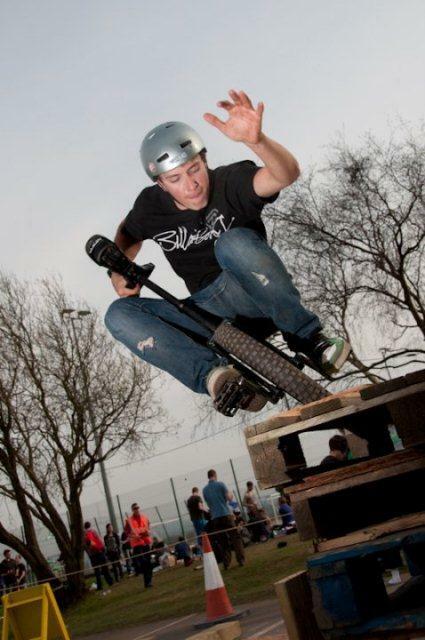 The Unicycle team came together in 2008 when a group of like-minded riders wanted to make a living from their passion and spread the word about the sport they loved. 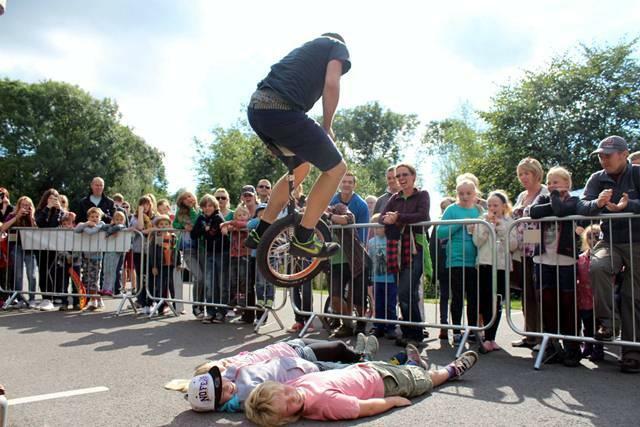 Since then, Extreme Unicycles have had the pleasure of performing globally at events as big as the Abu Dhabi Formula One Grand Prix and the Paralympic Games in London, in front of high profile celebrities like Dame Kelly Holmes and Prince Charles and represented esteemed companies such as Red Bull, Sky, Converse and McDonald’s. 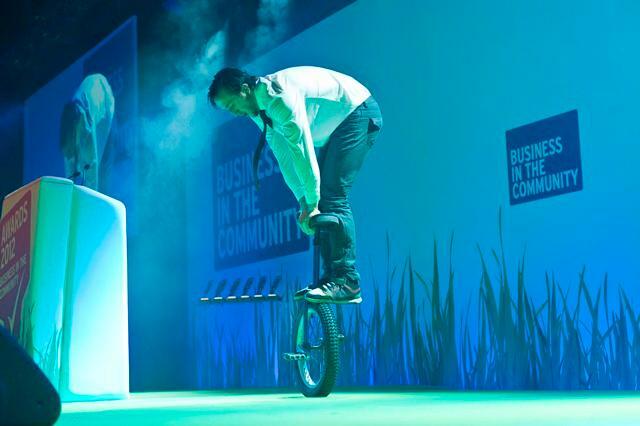 Extreme Unicycles exclusive shows will leave you and your audiences with no doubt, it’s not the number of wheels you have but how you use them that counts.